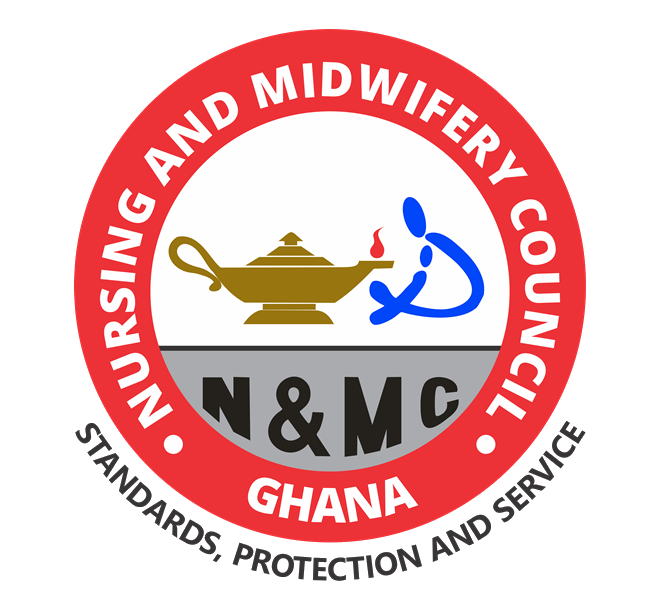 National Service Scheme, NSS Ghana National Service Pin Codes and Registration Guidelines for all Newly Qualified Registered Mental Health Nurses for 2018/2019 Session. 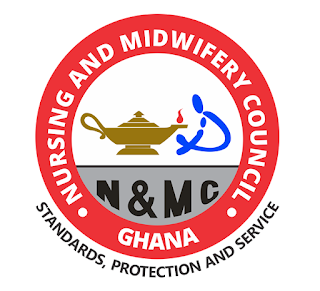 We are pleased to inform all newly qualified Registered Mental Health Nurses who passed the online licensing examination held in September, 2018 that National Service Scheme has released the PIN codes for the commencement of the 2018/19 national service. Qualified Registered Mental Health Nurses can now access their NSS PIN codes for the National Service registration from the National Service Scheme’s website (https://portal.nss.gov.gh) with their index numbers. Please Note you have a maximum of 2 weeks to register for the National Service [Date of Publication: 18th October, 2018].